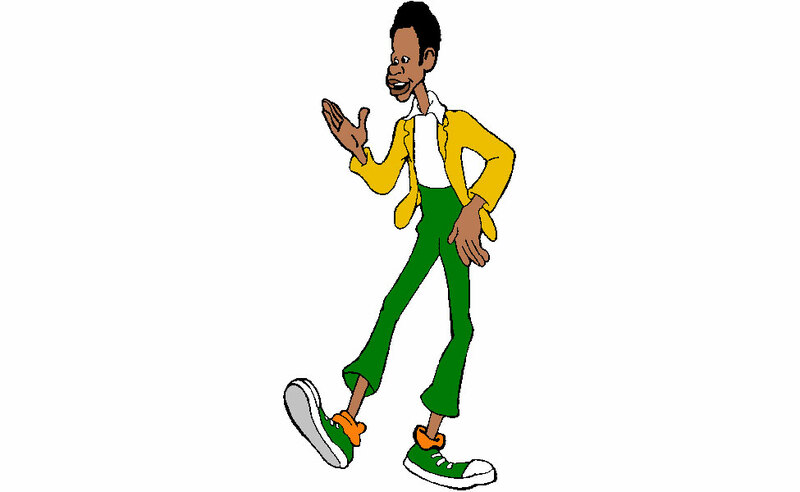 In Fat Albert, Weird Harold is a member of the Junkyard Gang along with Fat Albert himself and Mushmouth. He enjoys playing his harp, which is made of bed springs. 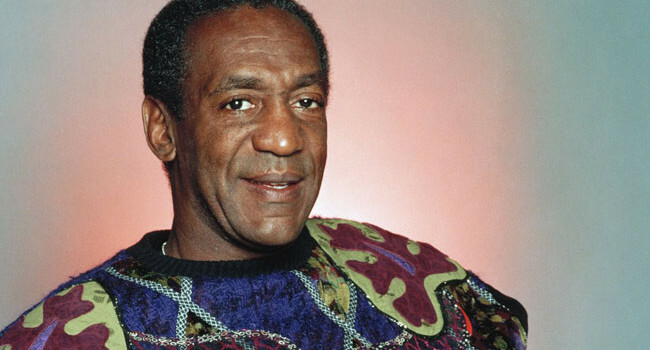 One name is synonymous with ugly sweater: Cosby. On the Cosby Show, Cliff Huxtable (Bill Cosby) immortalized the ugly sweater, taking it beyond anything we’ve seen before or since. 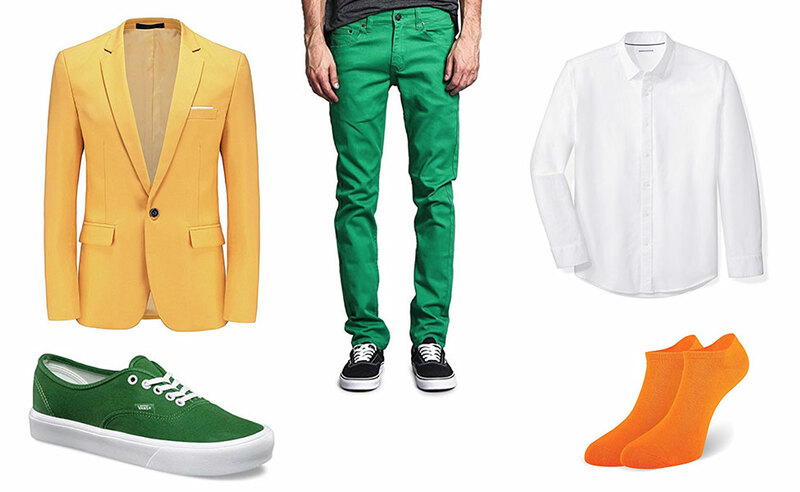 The nice thing about these crazy patterns is that no one would ever notice if you got Jell-O pudding on them. 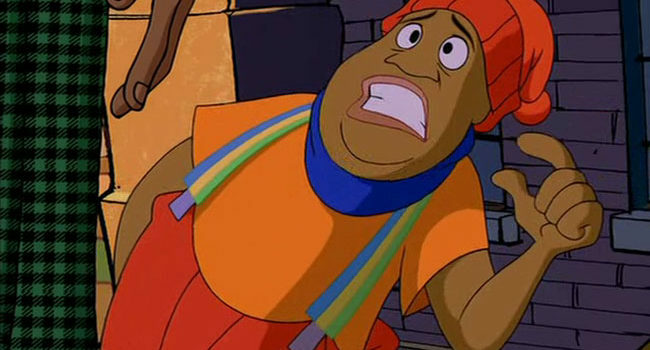 In Fat Albert, James “Mushmouth” Mush is a member of Fat Albert’s Junkyard Gang. He tends to be goofy and enjoys playing the bass guitar he built himself with random parts he’s found. 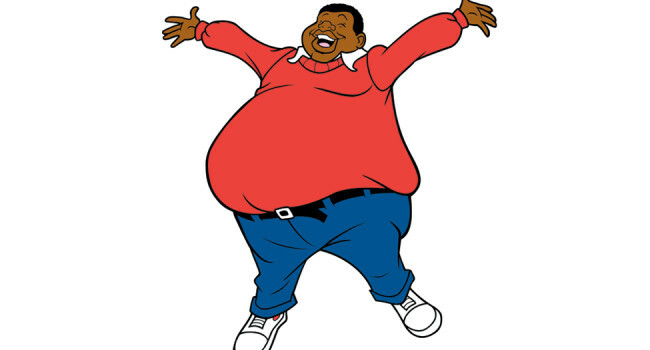 Fat Albert (originally voiced by Bill Cosby, later played by Kenan Thompson) is the leader and conscience of the Junkyard Gang. Though obese, he enjoys playing sports, not to mention a mean bagpipe-accordion cobbled together with a funnel, radiator, and airbag.